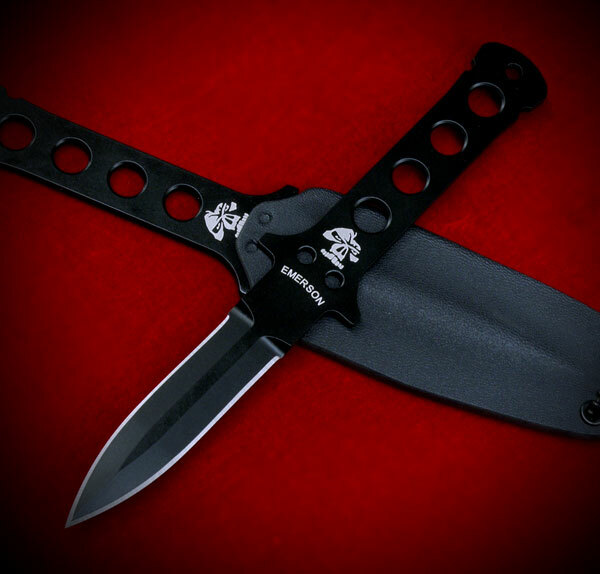 Emerson Knives has a solid, if not legendary, status among the world's elite military and Law Enforcement agencies. 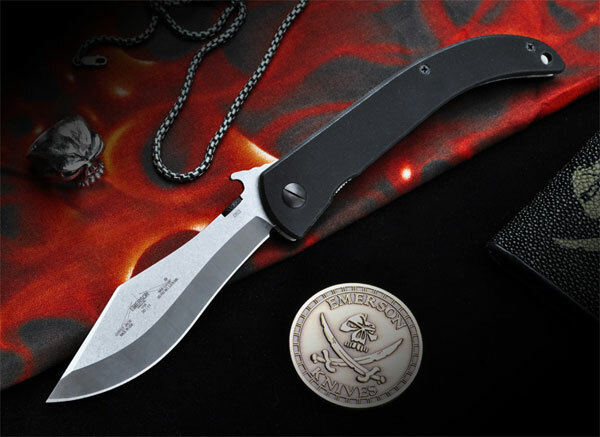 This is a hard earned and much honored reputation for Emerson Knives. We fought tooth and nail for this reputation every step of the way, and we will not relinquish it. This status is the result of the way that we design our knives, the way we build our knives and the way we do our business. 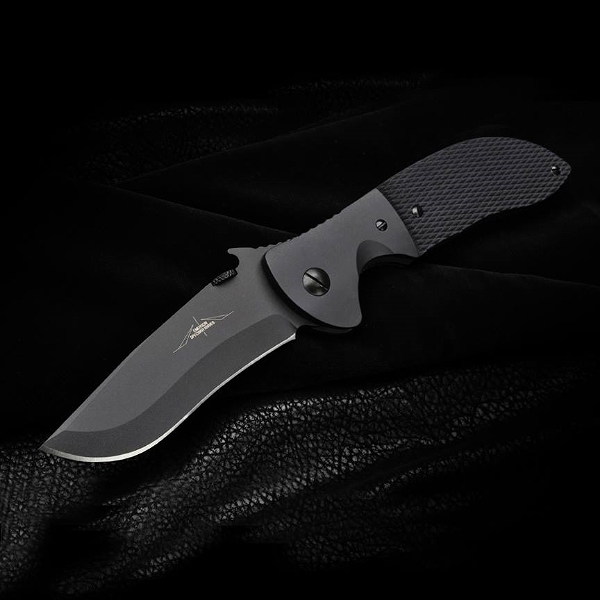 We know that your life, the life of a partner, teammate, or a loved one may depend on the use of that Emerson knife in a time of crisis. Emerson Knives is a serious company run by serious people. That's the attitude we have about our knives, our work, and our responsibility to you. 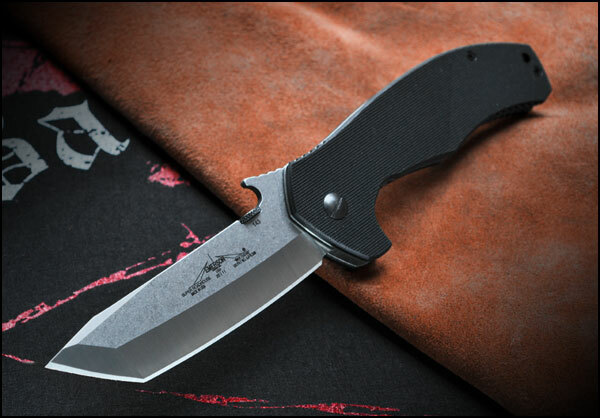 Respected, admired, and sought after by the world's most sophisticated and discerning knife users, Emerson remains the single standard by which all other Hard Use Knives are judged. This peerless reputation has been built by the hands of a master craftsman, Ernest Emerson with unceasing effort since its beginning in 1979.